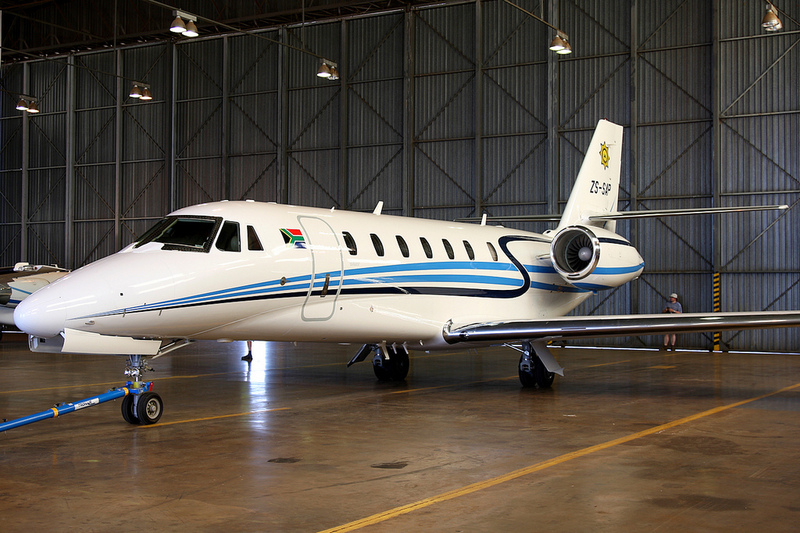 As Booking Agent rates and services are subject to the Standard Terms and Conditions of Safari Air Wing (Pty) Ltd and its nominated Aircraft Service Providers and Carriers. Rates exclude Game Reserve, Lodge or private airstrip landing fees. Fees on application. Rates exclude any road transfer fees from airstrips to Lodges, conservation or park fees or any other fees of whatsoever nature. The Welgevonden Game Reserve is serviced by Waterberg Gateway Aerodrome Vaalwater – with a 20 minute shuttle service each way. Transfer rates on application. Complimentary VIP Meet / Greet & shuttle service between: OR Tambo, Lanseria, Sandton Hotels and Grand Central Airport – 20 minute transfer each way. Luggage restriction : 1 x 15 kg soft duffel type travel bag per passenger measuring 90 x 60 x 30 cm Is permitted. No hard covered suitcases are permitted. 1 x small soft covered travel bag, not exceeding 6kg in weight per passenger may be taken on board as cabin luggage. Secure excess baggage handling and storage facilities are available at Grand Central Airport R 100.00 per bag per day. All flights are subject to weather conditions. Any unscheduled travel arrangments caused by bad weather, strikes or any other cause whatsoever, it is understood that any additional expenses incurred of whatsoever nature, will be for the passengers account. Comprehensive travel insurance is strongly recommended to provide for any such eventualities. Seat rates may be subject to change should there be any fuel or other industry related price increases beyond our control or that of our nominated Aircraft Service Providers or Carriers. Passenger weight / height consideration : In excess of 98 kg weight & 1.9 m in height to please advise.